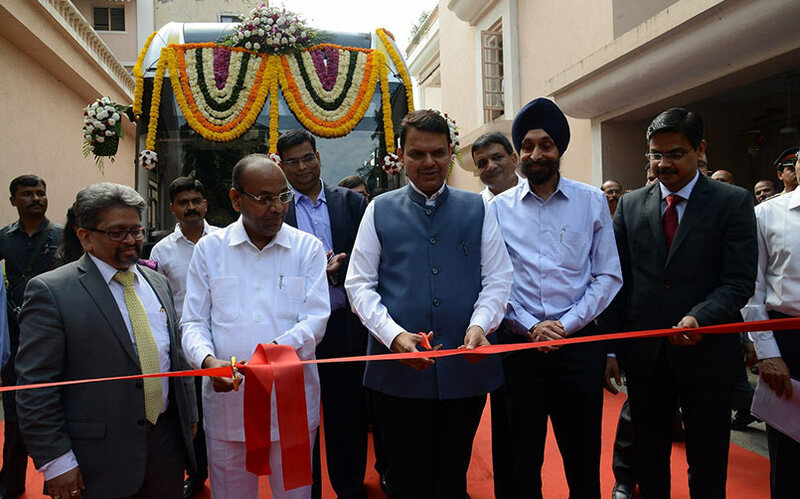 Tata Starbus Hybrid Electric Bus with Full Low Floor configuration from Tata Morors’ was today formally handed over to MMRDA at the launch ceremony in Mumbai today. Developed indigenously, the Tata Starbus Series Hybrid bus comes with global design standards and looks stylish with a premium and robust road presence. 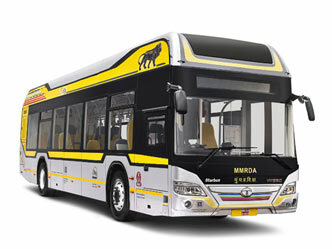 The Tata Starbus Hybrid Electric Bus runs on dual power, i.e. diesel and electric and is economically viable, safe and environmentally friendly. It comes loaded with class-leading comfort and safety features for passengers. It is the future of rapid urban mass transportation system. The vehicle also complies with all UBS-II (Urban Bus Specifications), AIS 052 (Automotive Industry Standards) and CMVR (Central Motor Vehicle Rules). 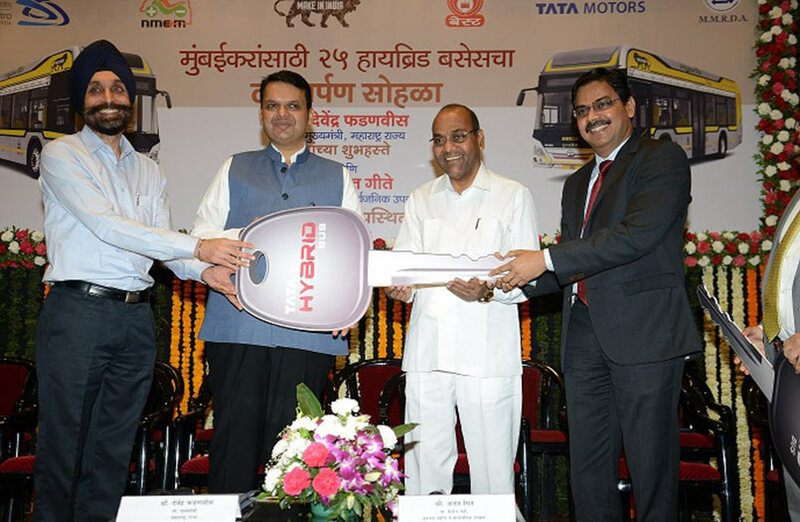 Mumbaikars can experience the first ‘Made in India’ Hybrid Buses on the Bandra Kurla Complex route in the city. Tata Motors is India’s No 1 Bus brand and it is constantly evolving with needs of its customers. The Starbus Hybrid Electric Bus is step towards providing State Transport Undertakings (STUs) a Smart Public Transport Solution with class-leading and greener technology and best-in-class comfort and safety features for passengers.